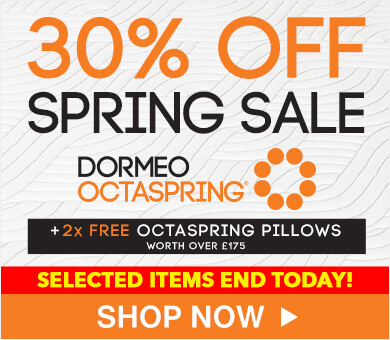 Deluxe Bedroom Bundle includes: Spring Summer Duvet, Memosan Deluxe Pillow, Anti-Allergy Mattress Protector. A light and airy duvet choice. 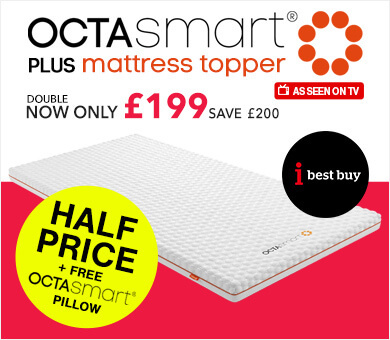 Ideal for warmer nights during spring and summer months or if you prefer a lighter duvet. 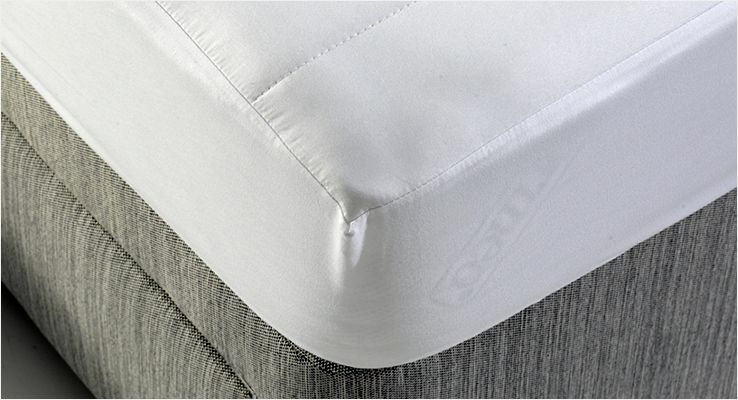 This protector fits to your mattress with a secures elastic skirt in place with a depth of up to 30cm, ideal for any Dormeo mattress. 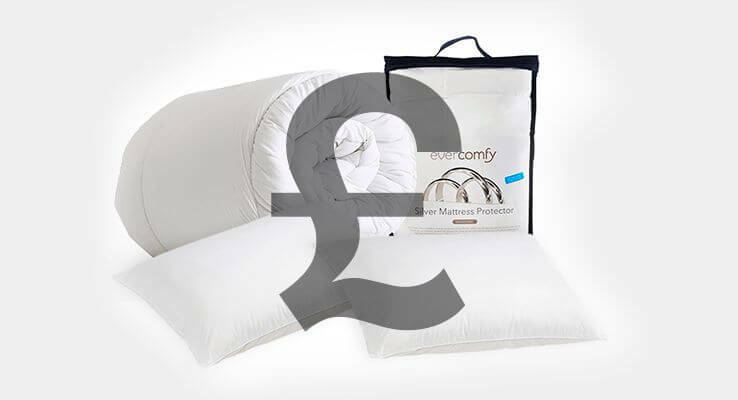 Save on the cost of your bedding by choosing this fantastic value bedding bundle.Get all your need for the the perfect sleep environment for a great price! 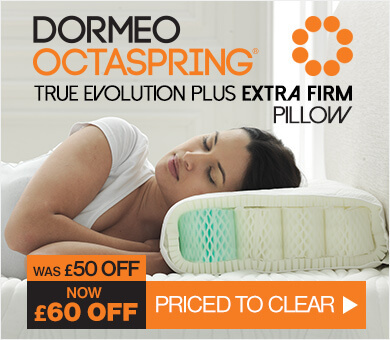 The lightest, finest synthetic fibre pillow filling available. Offering extra soft head and neck support with an extremely light cosy feeling. Durable and anti-allergenic, offering the ultimate protection from moisture, dust-mites and allergies. 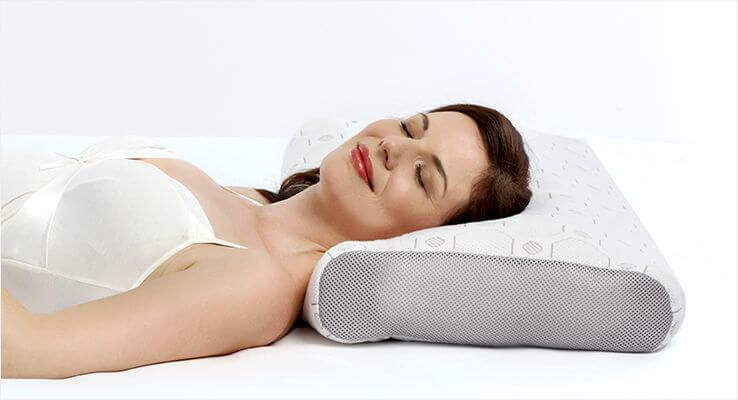 Temperature sensitive memory foam pieces adapt intuitively to the contours of your head, providing excellent support for your neck and spine. 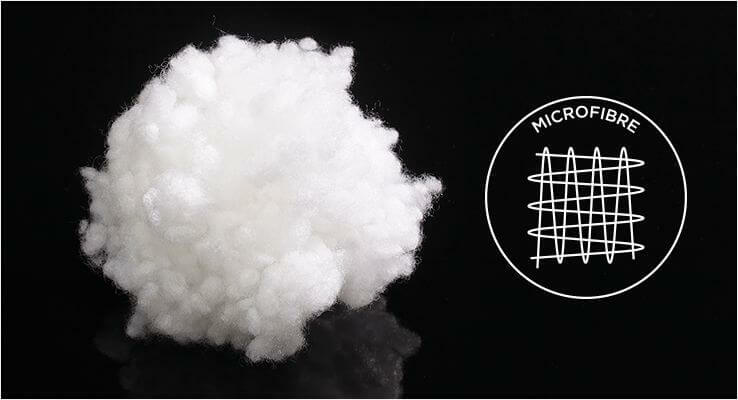 Staying supremely soft wash after wash, completely washable at 40 degrees for added convenience. 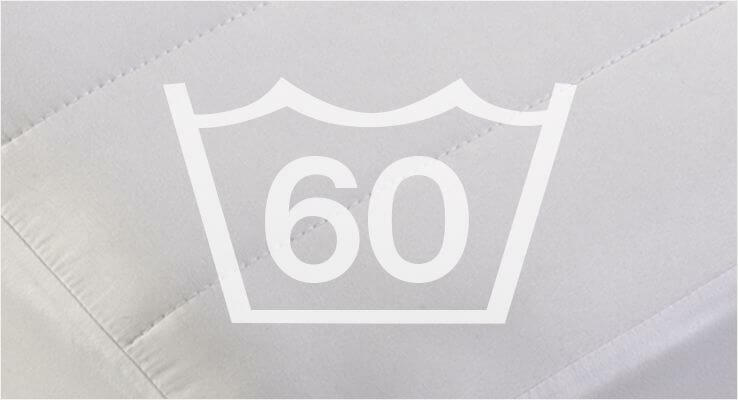 Machine washable at 60 degrees for absolute hygiene so can always have a fresh and clean bed to snuggle into. Designed for all back sleepers by properly supporting the head while keeping the spine aligned, preventing any undue pressure on your neck. Made from natural cotton, cool to touch on warm nights yet warm and comfortable on chilly nights. Keep cool this summer with our fantastic Evercomfy 4.5 tog duvets! Now you can stay cool and comfortable and sleep deeply during those hot sticky nights. No more kicking off the duvet and tossing and turning all night! 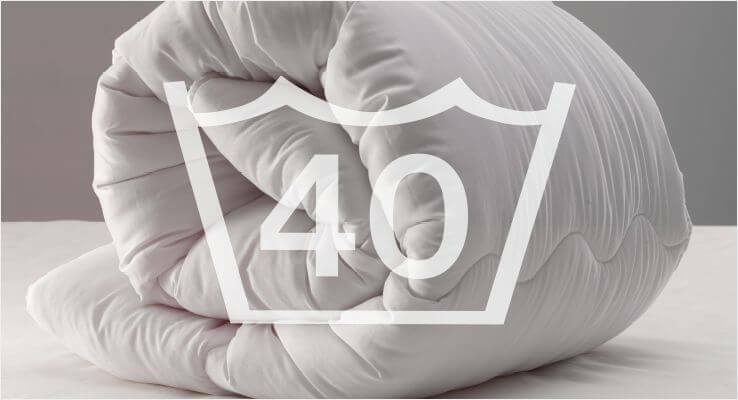 This lightweight summer weight duvet is both breathable and airy thanks to the extremely soft Wellsleep microfiber filling that feels almost like down. 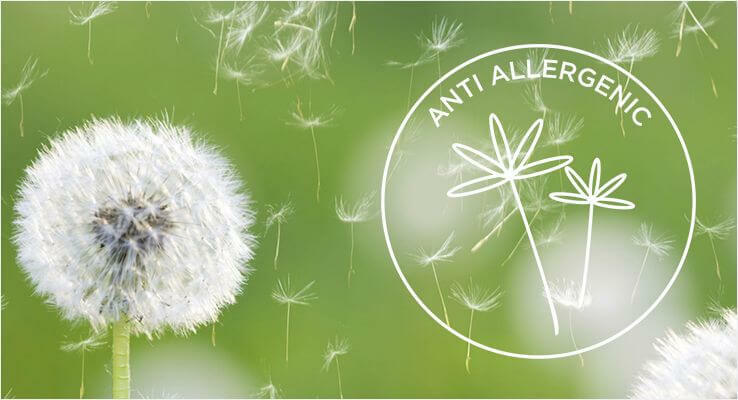 Naturally anti-allergenic Evercomfy summer duvet is a perfect alternative to feather and down. Its Wellsleep microfiber filling makes it easy to maintain, whilst providing all the warmth the natural filling has to offer. The light & soft duvet is perfect for warmer weather or hot sleepers. 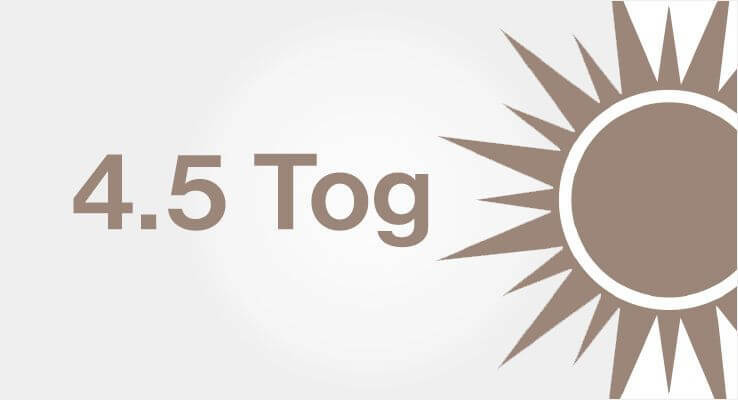 The 4.5 tog rating is ideal to have a cooler night's sleep. 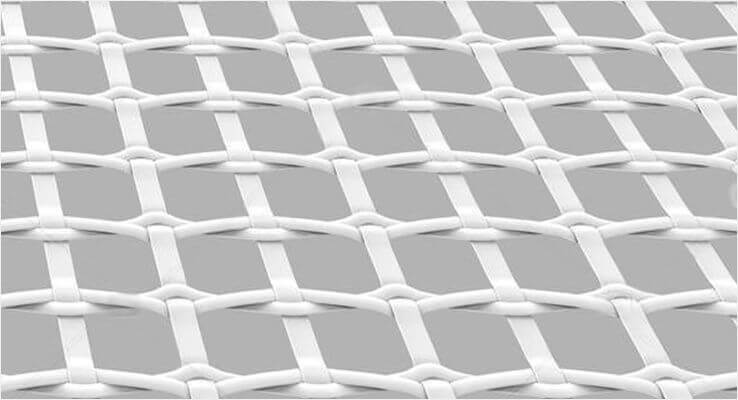 Rows of stitch-work hold the filling in evenly spaced zones, allowing an even spread throughout the duvet. Like all Evercomfyduvets, we give careful consideration to how to make your night’s sleep more comfortable and refreshing. This duvet is superbly air-permeable, allowing heat and moisture to escape throughout the night, ensuring that you don’t overheat when the temperature goes up. 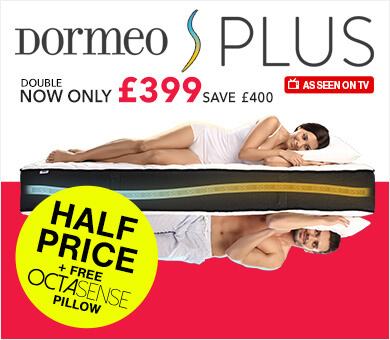 Our Dormeo Memosan Deluxe pillow is designed to provide perfect support and comfort no matter how you sleep. Made from temperature sensitive memory foam pieces, it will adapt intuitively to the contours of your head, giving better support for your neck and spine. 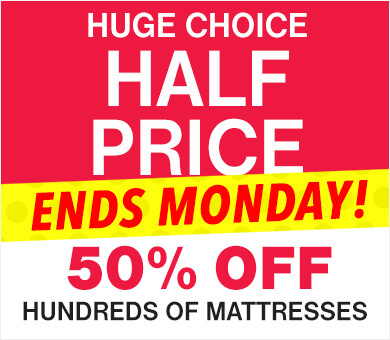 This pillow is an excellent choice for all sleeper positions front, back or side. The pillow is encased in a beautiful quilted cover made with natural cotton. The cover will be cool to touch on warm nights yet will be warm and comfortable on chilly nights. 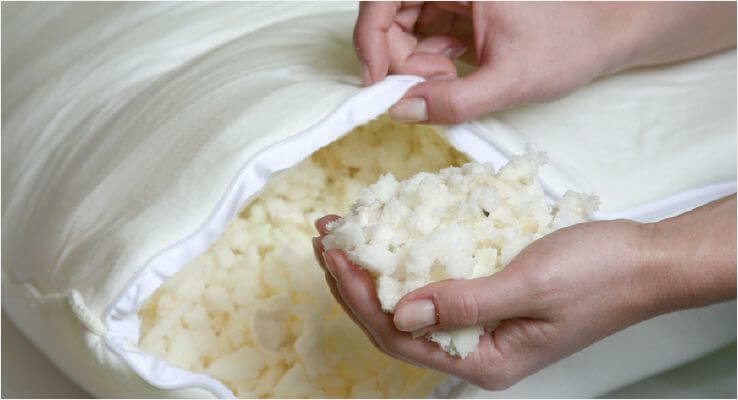 The Anti-Allergy mattress protector is a practical solution for protecting your mattress and extending it’s lifetime. 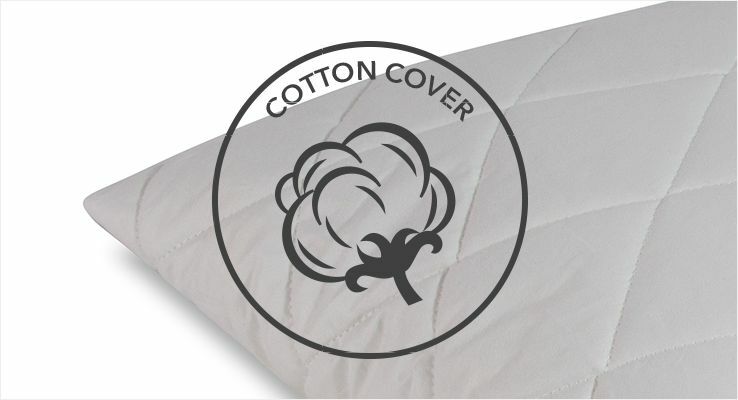 Made from durable anti-allergic microfiber fabric, it offers ultimate protection from moisture, dust-mites and allergies, while the soft quilting gives additional cushioning and softness to your mattress. 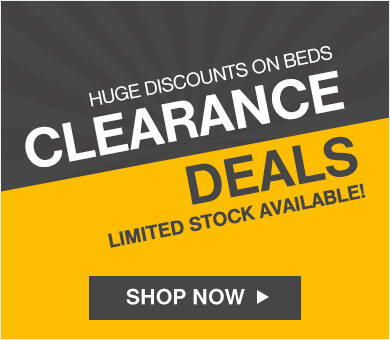 Protects against dust mites and bacteria to keep your bed fresh and clean. 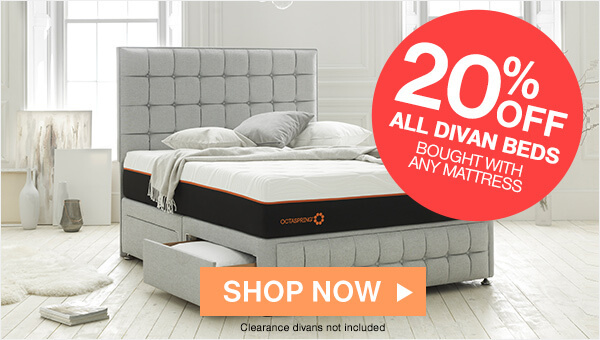 WIth a depth of 25cm and an elasticated skirt is it ideal for any Dormeo mattress. Our extra Quilted anti allergy mattress protector is also machine washable at 60oC so can always have a fresh clean bed to snuggle into.